This exhibit is being held at Gallery 80808/Vista Studios, 808 Lady Street in the arts and cultural district of Columbia’s downtown Vista area. To contact the gallery, please call (803) 252-6134. To contact Todd Oelze, please call (803)708.2839. Art is a form of expression that evokes a purely subjective reaction, both by the artist and the beholder. I approach my work with optimism and do my utmost to create visually interesting images, with the added bonus of having the potential to evoke emotion or stir the sensibilities of an audience. 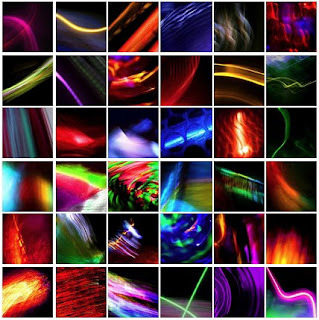 Strokes of Light is a result of my recent endeavor to produce digital photographs that convey movement, while accentuating color and displaying the illusion of depth. I achieve this look by employing uncommon camera and lighting techniques, while keeping post-production effects to a minimum. My ultimate goal is to establish a recognizable style that I believe is extremely difficult to accomplish in photography. This collection of photographs is my first step in achieving this vision. Examples of Todd’s work can be found on his website www.toddophotos.com.